Galaxy Forum SHS 2016 was a great success with over 200 attendees. The program comprised a feature presentation by Dr. Bob Richards of International Space University and Moon Express with introductions by Steve Durst of Space Age Publishing Company, SHS Distinguished Alumni Class of 1961. 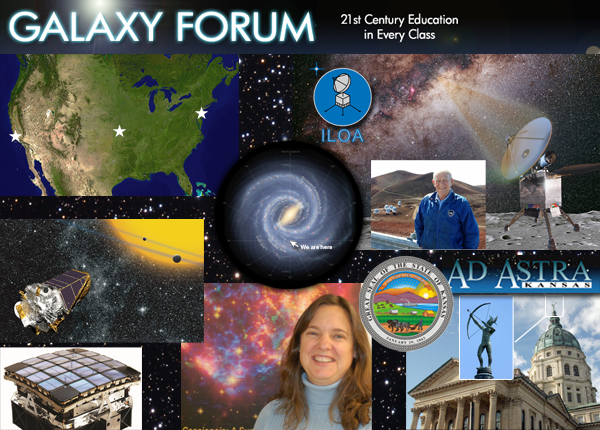 Over 70 Galaxy Forums, with a total of about 300 presentations to date. 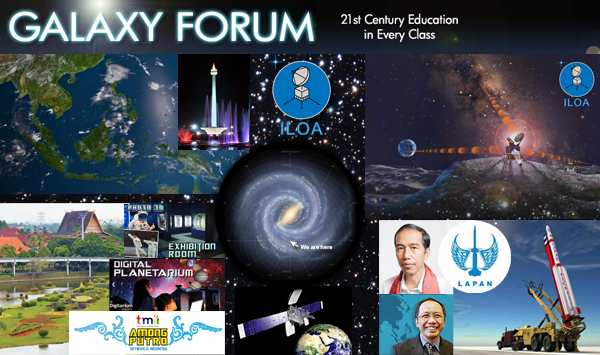 Galaxy Forum is the primary education and outreach initiative of the International Lunar Observatory Association, an architecture designed to advance 21st Century science, education, enterprise and development. 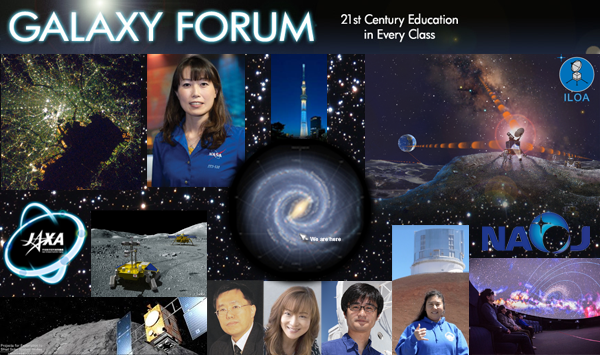 Sixty-five Galaxy Forums with a total of almost 300 presentations have been held in 26 locations worldwide (since Galaxy Forum USA, July 4, 2008) including Hawaii, Silicon Valley, Canada, China, India, Southeast Asia, Japan, Europe, Africa, Chile, Brazil, Kansas and New York. ILOA 21st Century Education Exploration and Enterprise Steve Durst, ILOA / Space Age Publishing Co.
ILOA 21st Century Education Exploration and Enterprise / Steve Durst, ILOA / Space Age Publishing Co.
ILOA is very pleased to have cooperation and participation in organizing this Galaxy Forum Southeast Asia of Among Putro SKYWORLD Indonesia, which is a private space/aerospace, astronomy and related science/technology educational and recreational institution located on a national semi-governmental cultural conservation, education and recreational park called “Taman Mini Indonesia Indah” (Wonderful Indonesian Miniature Park) in the city of Jakarta.